We All Need Help In Life! Sometimes we get help, other times we give advice. To help and love one another is so very important! 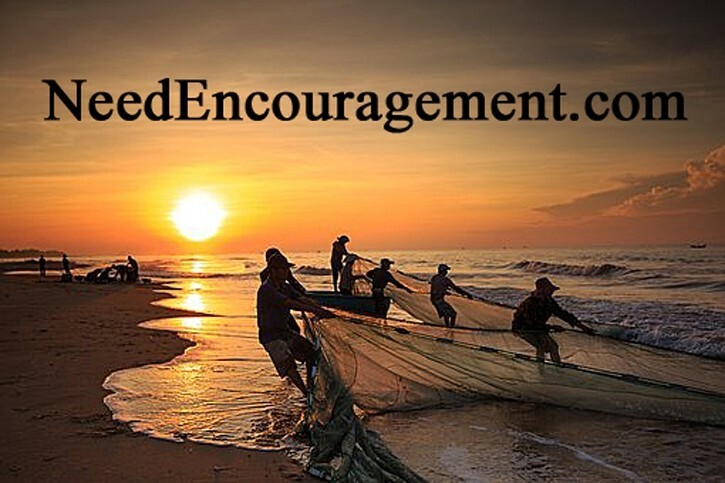 Here are some encouraging scriptures about help. Pray To God To Help You Be More Like Jesus! 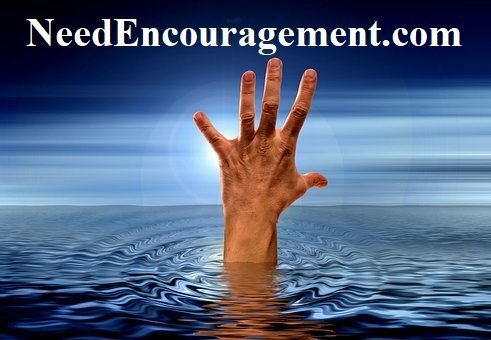 Don’t be afraid to ask for help, do not wait until things get out of hand! Where does your help come from? My help comes from the Lord! It is like putting perfume on someone — you cannot keep from getting a little on yourself at the same time! One big lesson that my mom taught me was the importance of asking questions, asking for help, and getting clarification. We all need assistance from time to time, but when we do not ask for it when we need it, that is no one’s fault but your own. When you ask someone to give you a hand, be sure to pay attention to all the details. For example, you could get a fish sandwich from someone, and you will eat for a day, but if someone can benefit you by teaching you to fish, you can eat for a lifetime. Find Your Help Through Prayer! Principles That Will Help Your Life! Realize that life is a school and you are here to learn. Problems are part of the curriculum; they appear and fade away but the lessons you learn last a lifetime. Each day make sure you do something good for someone else. For a learning experience, spend some time with people over the age of 70 & under the age of 8. Your job won’t take care of you when you’re sick. Your friends will. Stay in touch. Get rid of everything that isn’t useful, beautiful, or joyful. STRIVE TO BE HAPPY EACH DAY!